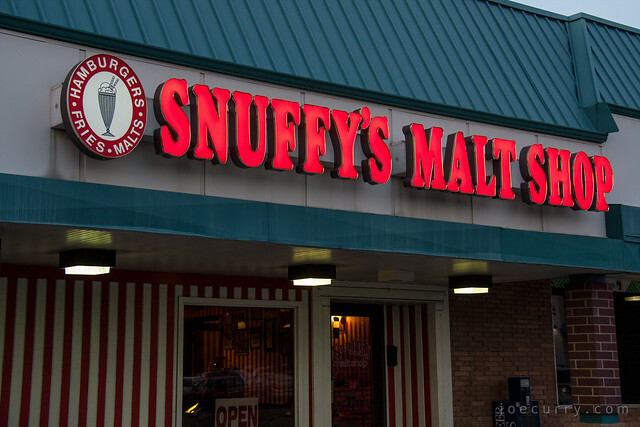 Near the corners of Larpenteur and Lexington in Roseville, Snuffy’s Malt Shop has an unassuming storefront in the neighborhood strip mall. Today was a hot and hazy day with a summer air that was palpable from every pore. My medicine? A butterscotch malt.